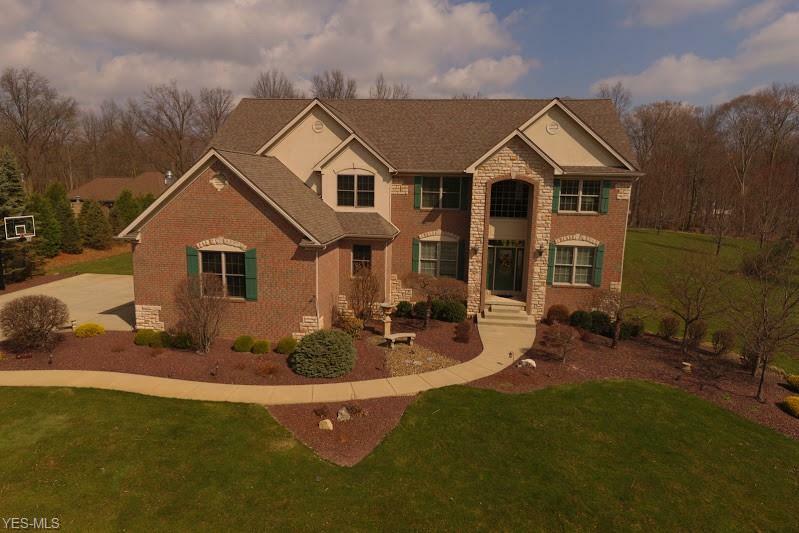 March 3, 2018 at 11:37p.m. Route: North on Market Street from McClurg Road to Southwoods Avenue. The Mahoning Valley St. Patrick’s Day Parade started with a comment made on-air by WKBN radio broadcaster Peter Gabriel in 1979. 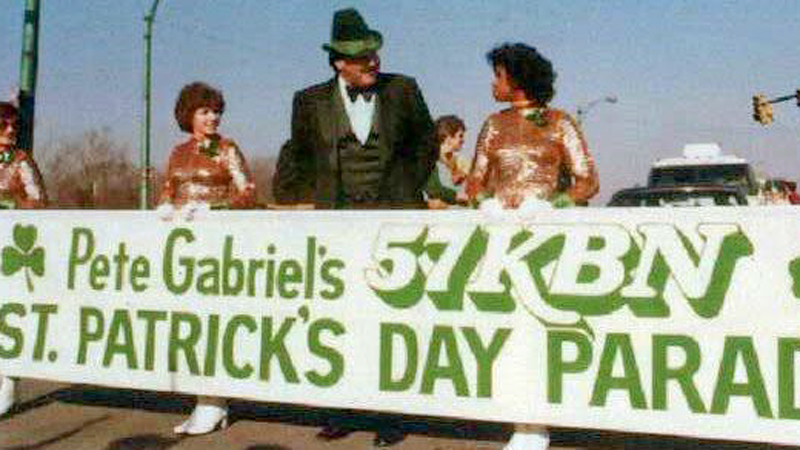 Gabriel learned the Valley did not have a parade in honor of the Irish holiday. With that, a parade was born. Gabriel recalls 1,000 people marching in the parade in downtown Youngstown and thousands more showing up to watch. This year, the parade will celebrate its history with the theme “40 Years of Irish Pride.” The event next Sunday will honor people who helped start the parade and supported it over the years. “Forty years later, the Irish are still showing up for the parade,” said parade President Joyce Kale-Pesta. Gabriel will be the parade’s grand marshal; Robert Pushay is the Ockerman Award recipient; Nena Perkins is the Bill Cleary Award recipient; and Wally Dunne is Lord Mayor of Kilkenny. “It’s sort of a back-to-the-future,” Kale-Pesta said. Pushay, too, was involved in the parade from the start. He was president of the Mahoning Valley Gaelic Society at the time, and Gabriel contacted him about starting a St. Patrick’s Day parade. Kale-Pesta said Pushay was instrumental in recruiting parade marshals. He served as co-chairman of the parade for 10 years. Dunne served as president of the parade committee for many years and started the Lord Mayor of Kilkenny tradition, Kale-Pesta said. Although Dunne now lives in Conneaut, he returns to the Mahoning Valley every year for the parade. Perkins is being honored for her contributions to the parade. Perkins is community events manager for The Vindicator, and has served as the liaison between The Vindicator and the parade committee the past 12 years. The parade, which is sponsored by the Mahoning Valley Irish Organization, The Vindicator and 21 WFMJ-TV, will step off at 1 p.m. March 11 and proceed north on Market Street from McClurg Road to Southwoods Avenue. A post-parade party will take place at the Operating Engineers office on McClurg Road. “It’s going to be an extra-special parade,” Kale-Pesta said. March 11, 2007 3:24 p.m.